Chapter 7 bankruptcy, sometimes called a liquidation or “straight” bankruptcy, is the most common form of bankruptcy. 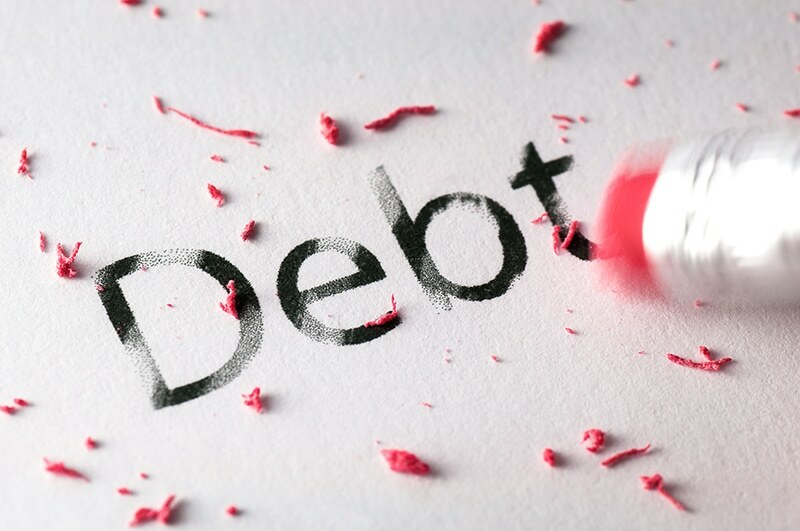 In a chapter 7 bankruptcy, all of your debts, with few exceptions, are completely discharged. In some cases it may be necessary to give up or liquidate non-exempt assets in exchange for the bankruptcy discharge. You can contact us for a free consultation to determine whether Chapter 7 is the best course of action for you. What happens to my Debt under Chapter 7? Upon completion of a chapter 7 case, which typically takes 4 to 5 months, all dischargeable debts are completely discharged (forgiven). This means that your creditors can no longer collect on those debts. Just because you file for chapter 7 bankruptcy (liquidation) does not mean that you cannot keep your property. We will help you understand how filing a Chapter 7 may impact your property and ensure that you continue to keep as much of your property as possible. It’s very important that you know how to best move forward when you file bankruptcy. At Idaho Bankruptcy Center, we can help point you in the right direction.